There’s no denying that we’re living in a defining cultural moment. A war of ideas is taking place on many fronts and fundamental principles once considered secure are being threatened by fear of the other. Anti-immigrant vitriol and policy is gaining support, while bans, deportations, and border walls have become ubiquitous in public dialogue. With pundits and politicians engaged in games of rhetoric, it’s sometimes easy to forget about the very human lives at stake. 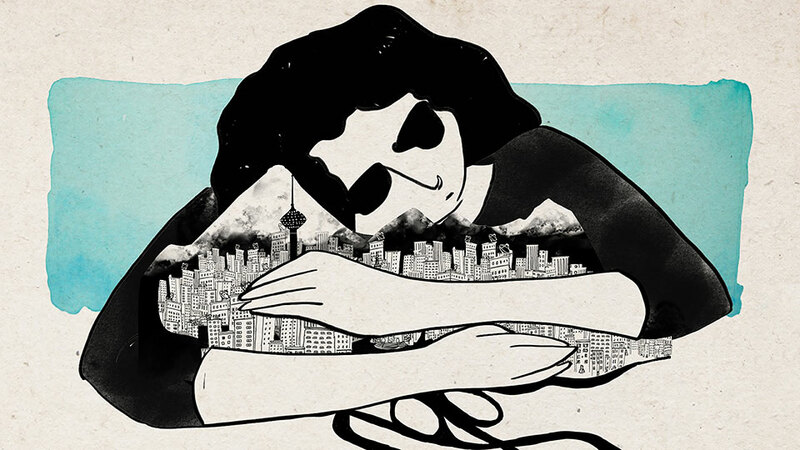 Naghmeh Farzaneh’s short animated film “Scent of Geranium” is an autobiographical account of the director’s experience with immigration from Iran when she was a young woman. Farzaneh gives voice to the fears, doubts, and complex range of emotions that immigrants face, and she makes a powerful call for a more compassionate approach. This entry was posted on April 8, 2018 by Vox Populi in Art and Cinema, Poetry, Social Justice, War and Peace and tagged immigrant experience in America, immigration, Iranian Americans, Naghmeh Farzaneh, Scent of Geranium.